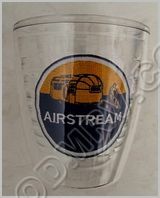 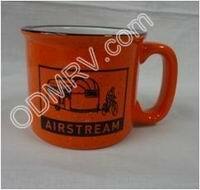 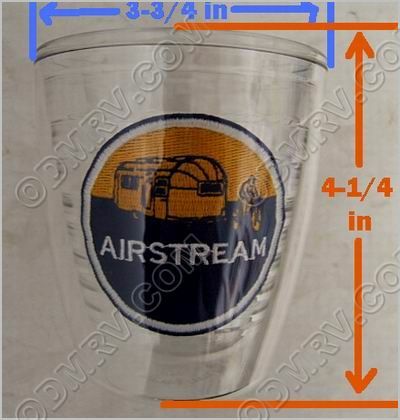 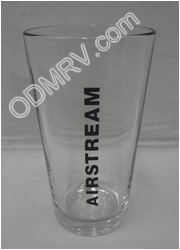 Tervis Tumbler 12 oz 44482W-070 [44482W-070] - $15.95 : Out-of-Doors Mart!, More Airstream Parts on-line than anyone! 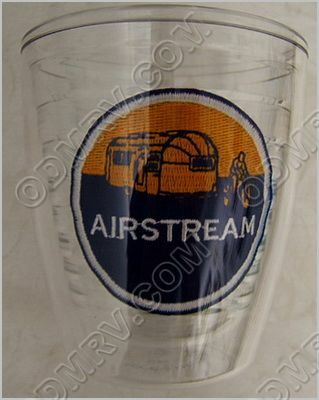 44482W-070 Tervis Tumbler 12 oz This durable 12 oz drinking glass features an internal embroidered Airstream patch. 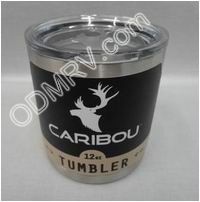 Tervis tumblers keep cold drinks colder, hot drinks hotter, reduces condensation, prevents rings and are dishwasher safe. 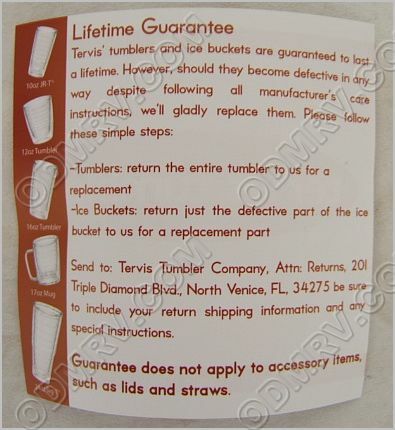 Tervis guarantees these tumblers for life.